So it’s that time of year again. 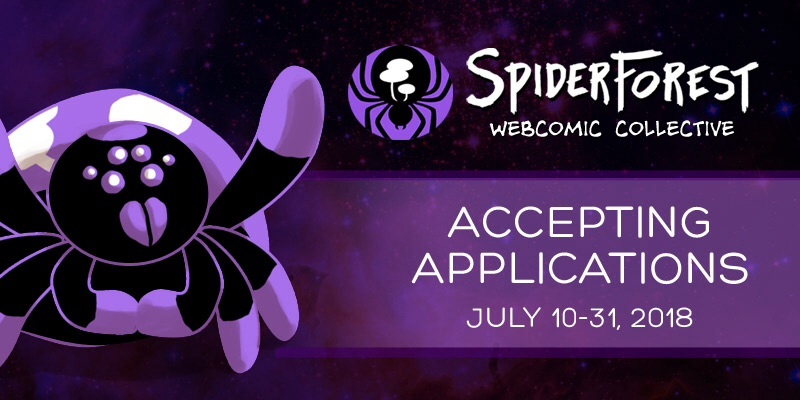 Spiderforest is taking applications for 2018. If you’ve got a comic that meets the requirements for an application, and want to join a pretty cool group of creators, give it a go. If you have any questions about the process, feel free to ask. I’ll answer as best I can. You can leave comments by clicking here, leave a trackback at http://supervillainous.spiderforest.com/comic/this-end-up/trackback/ or subscibe to the RSS Comments Feed for this post. 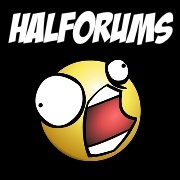 Anything I have to do other than carry the banner on my site? There are optional group projects, but the only other thing that’s really asked of members is to participate in the application season. (1or 2 times a year) you also either have to have your own site or be willing to start a fresh site on Spiderforest. We don’t accept Comicfury, Smackjeeves, etc comics, but we’re more than willing to help them move into new digs. That’s what I did, and it was worth it. I went from a few dozen Comicfury readers a week to a couple thousand per week on SF. Wow, she was barely out the door before the bots showed why she’s a genius and they aren’t. That, plus geniuses aren’t always great at annotating their work so that it can be followed by others. Sometimes this is deliberate; when working on something valuable, dangerous or both, there are obvious reasons to make it hard for others to copy or steal your work. Other times, it honestly doesn’t occur to them that things aren’t as “obvious” to everyone else as to them. 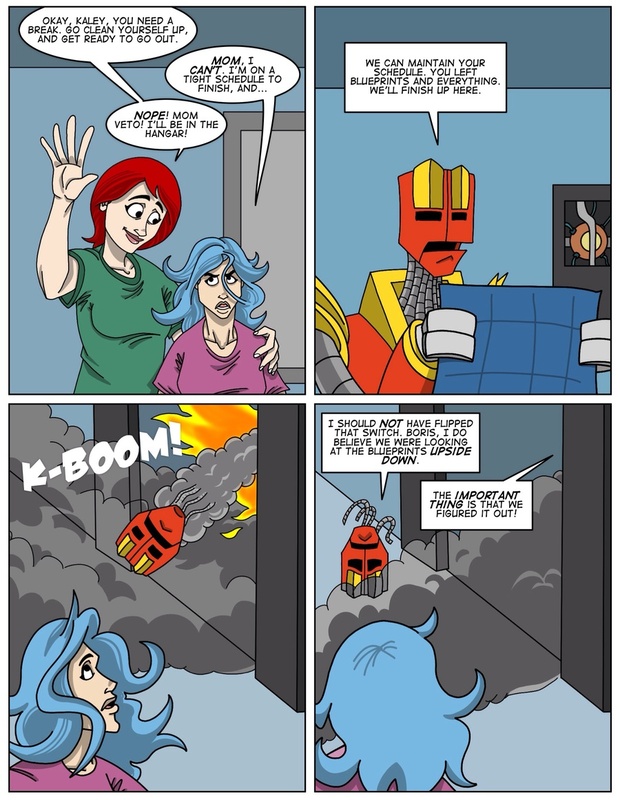 I bet that the robot’s project will NOT be to Kaley’s expectations… but will win anyway.